In an effort to remain transparent on issues related to its fraternity and sorority community, the University of Pittsburgh has posted an external consultant report—in full—assessing this community’s culture on the Pittsburgh campus. In the report, the consultants commended the fraternities and sororities’ record of community service and leadership development as well as their positive interactions with Pitt Police and the strong connections forged among members. In addition, the consultants highlighted a strength that they identified as unique to Pitt: robust support from student affairs staff. Yet, there is work to be done. The report also indicates a need to strengthen the University’s alumni, advisor and member connections across the board—and particularly within its National Pan-Hellenic Council community. The University plans to act on these opportunities for improvement in the coming year. Moving forward, the University will work on leveraging its recognized strengths while addressing all weaknesses identified in the report. Pitt’s Division of Student Affairs remains focused on working with fraternities and sororities to create an even stronger community and—ultimately—an even safer environment for all students to learn, grow and thrive. for the fraternity and sorority life staff. 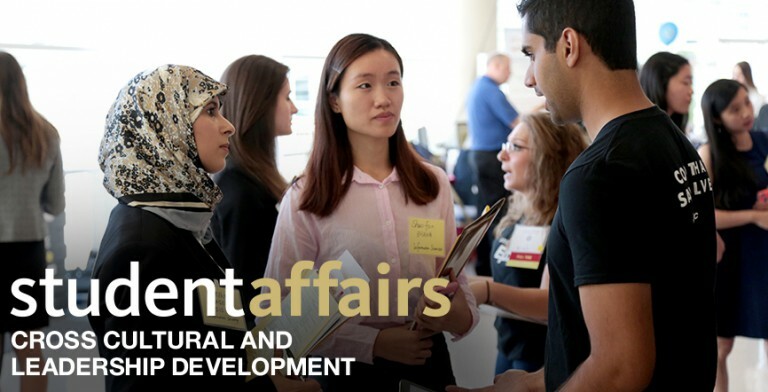 The Division of Student Affairs is committed to providing University of Pittsburgh students with the best collegiate experience in the world. We recognize that such an experience includes a strong, healthy, and productive fraternity and sorority community that provides leadership, scholarship, service, and sisterhood/brotherhood for students who choose to join.